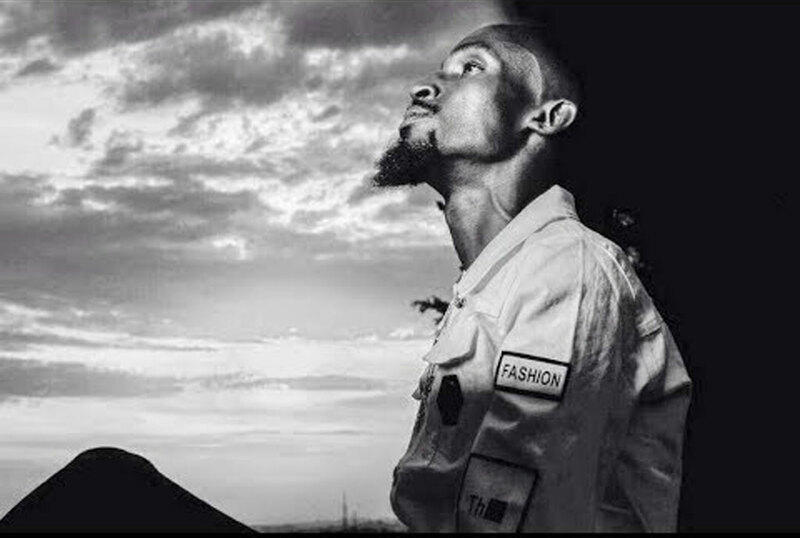 Someone might think it was out of pity that Moses Sekibogo popularly known as Mowzey Radio got four awards at the fifth edition of the annual Zzina awards held at Sky Beach last evening but one thing that can’t go un-noticed is that the deceased musician was an exceptional talent. During the event, Mowzey Radio was announced the winner in four categories, ‘best song writer’, ‘Best RnB star’, ‘Best Inspirational song’ and ‘Song of the Year Award’. The organisers said this was possible because it’s the fan’s vote that contributed to the highest percentage and close to four months after Radio died, it’s still hard to come to terms with his sudden demise. Besides the individual awards, Radio was also a winner in the category of ‘Best fan group’ which went to Team Radio & Weasel. The awards were picked by part of the Goodlyf management team as Weasel is in London for an Easter performance. Radio was, however, not the only deceased celebrity to be awarded as the late Danz Kumapeesa was also voted best producer of the year. Music trio B2C were also all-smiles as they took home three accolades: – Song of the year (Gutamiiza), Best Afro Beat Song-Nyongera and Best Collaboration (Gutamiiza). Other outstanding winners during the event are Fik Fameica who won ‘Artist of the Year’ and ‘Breakthrough artiste, Da Agent scooping ‘Best Lugaflow/Rap Artist’ and ‘Best Lugaflow/Rap Song – Kale Bba. Joseph Mayanja popularly known as Chameleon took the ‘Legendary Award’, while Bryan White was voted ‘Showbiz personality of the year’. Meanwhile, Sheeba Karungi won the ‘Female artiste of the year award. Other winners in different categories include.